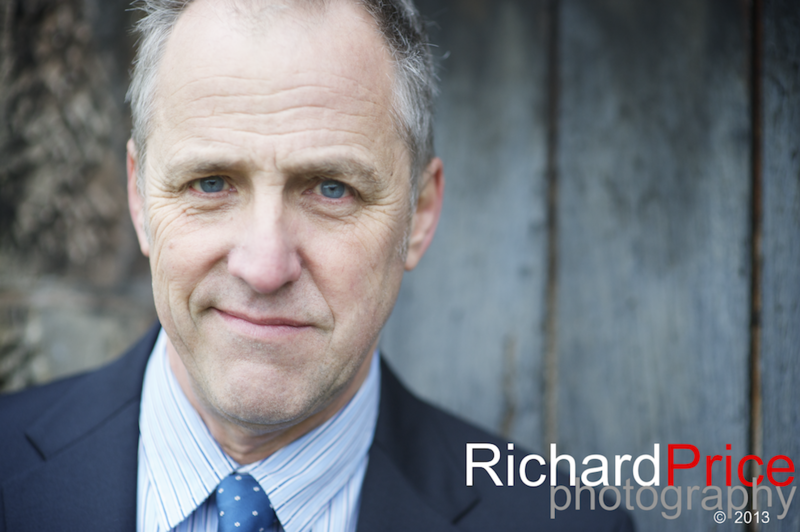 Professional actor headshots for your CastingCallPro and Spotlight profile. 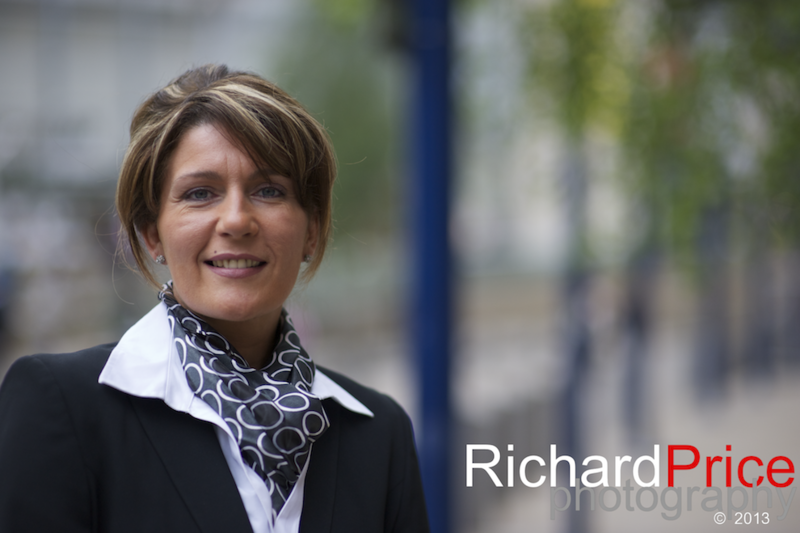 Professional corporate and business headshots in Manchester. 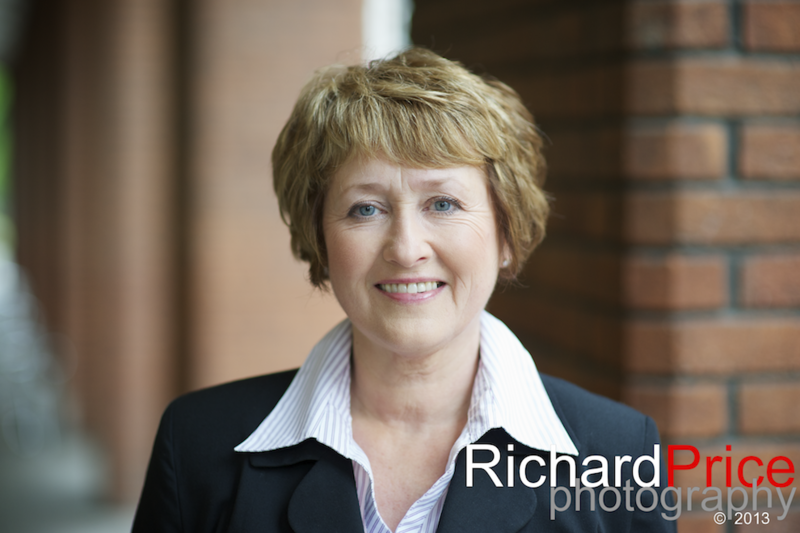 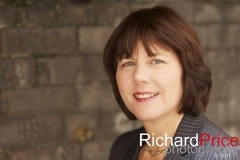 Professional business headshots and portraits in Manchester. 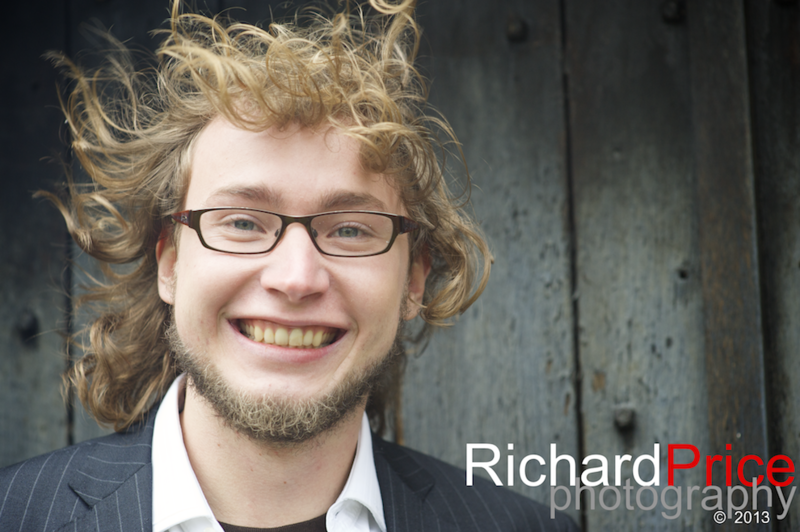 Professional performers require a professional headshot. 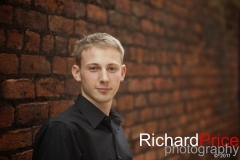 Atristes and musicians professional headshots in Manchester. 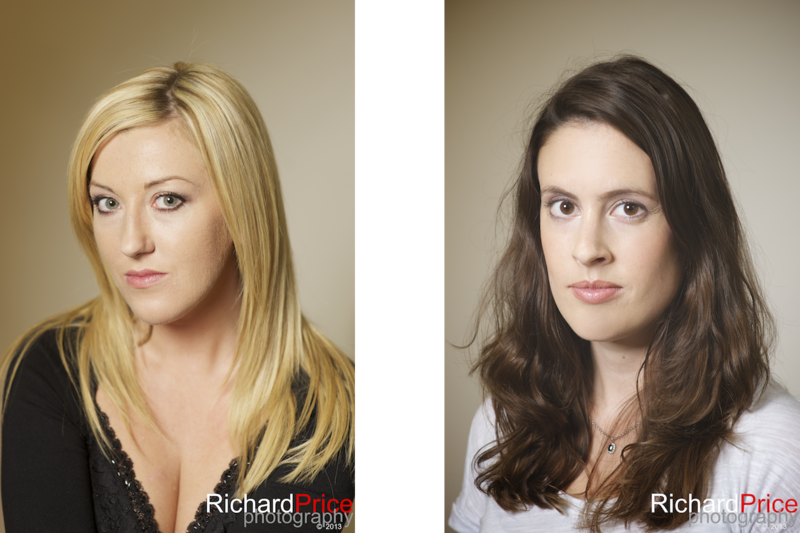 Headshots for actors in Manchester and the North-West. 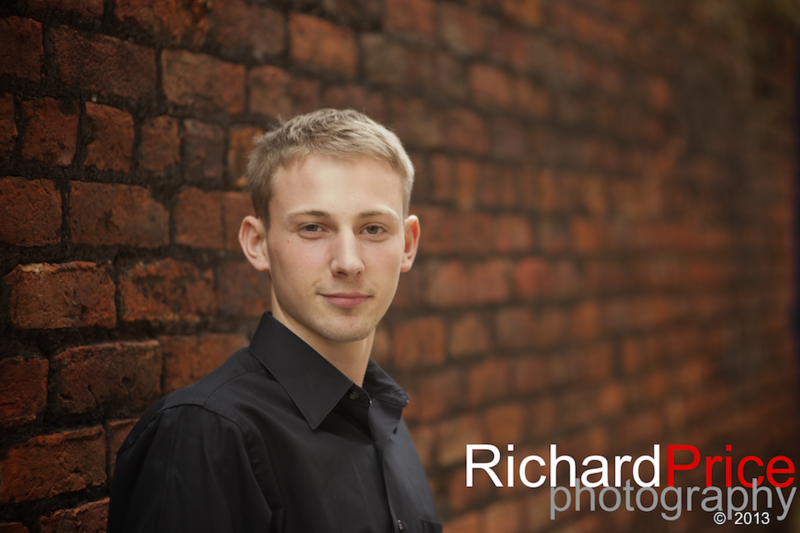 Models Headshots, Manchester and Cheshire. 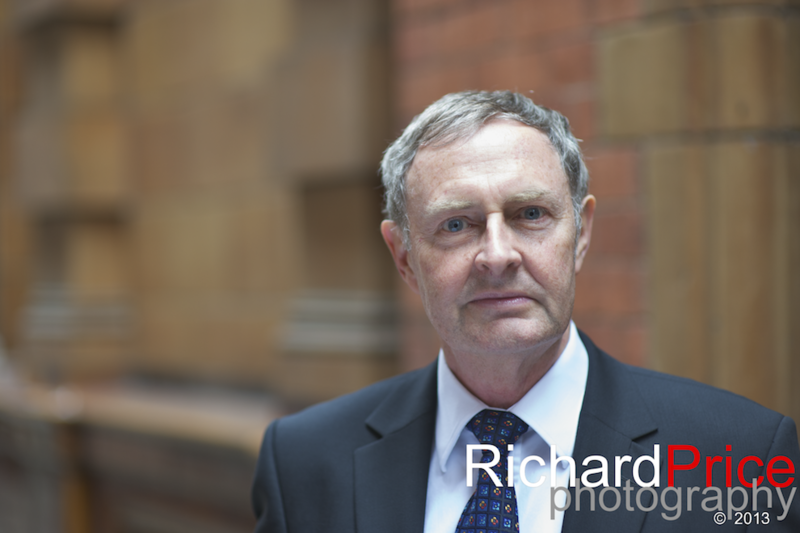 Business and corporate portrait in Manchester. 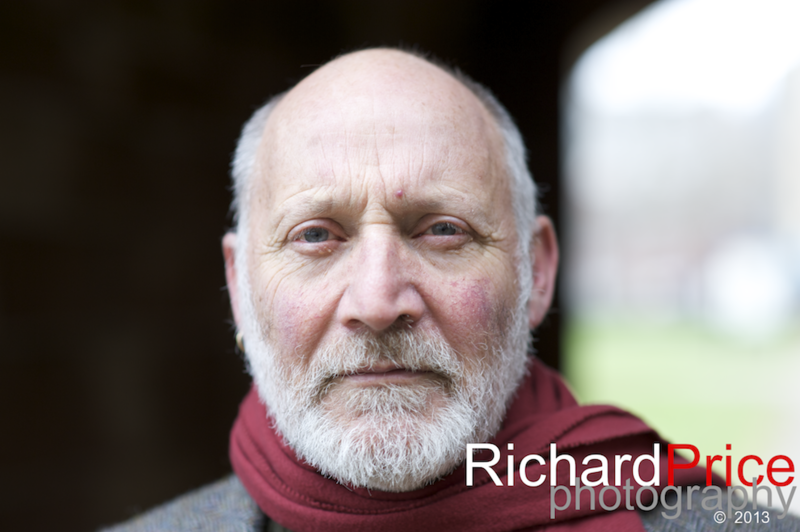 Headshots for Manchester and Cheshire based models and actors. 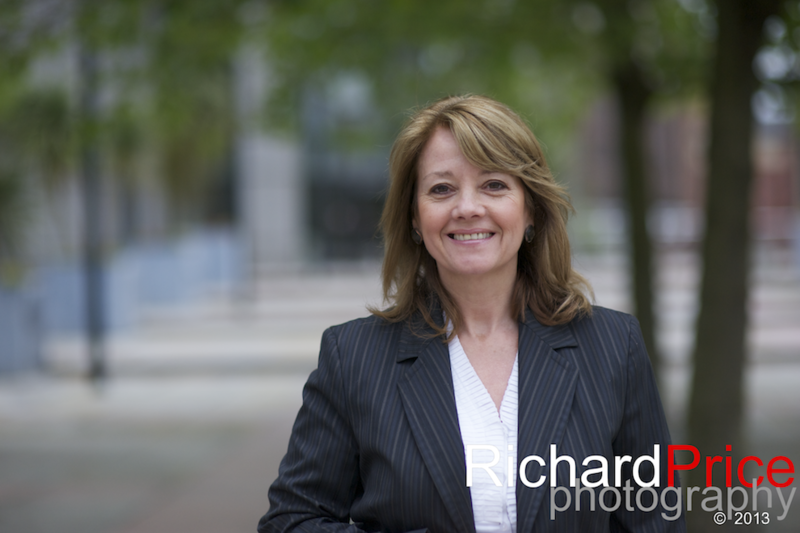 Business headshots and portraits in Manchester. 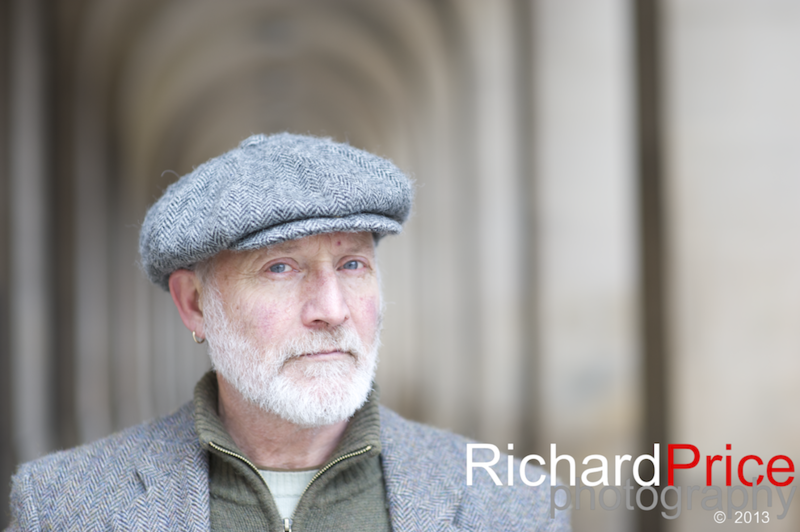 Portraits for actors and models in Manchester. 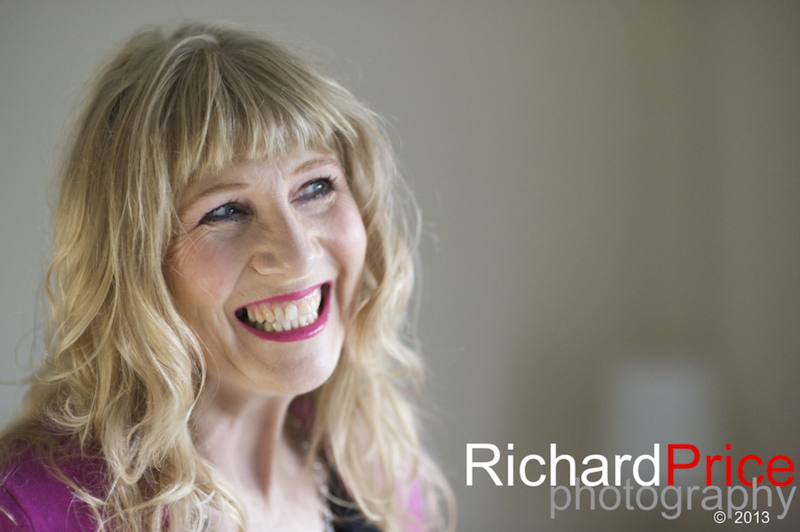 Headshots for artistes and musicians. 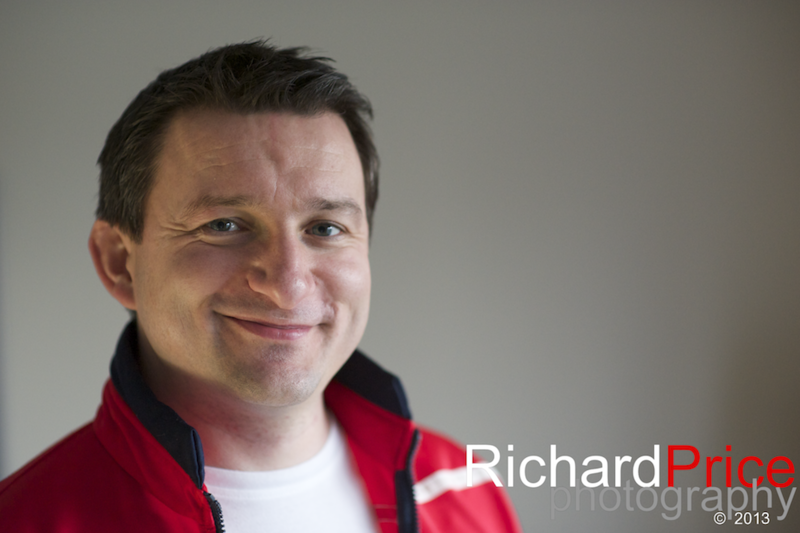 Headshots for actors and models in Manchester and the surrounding areas. 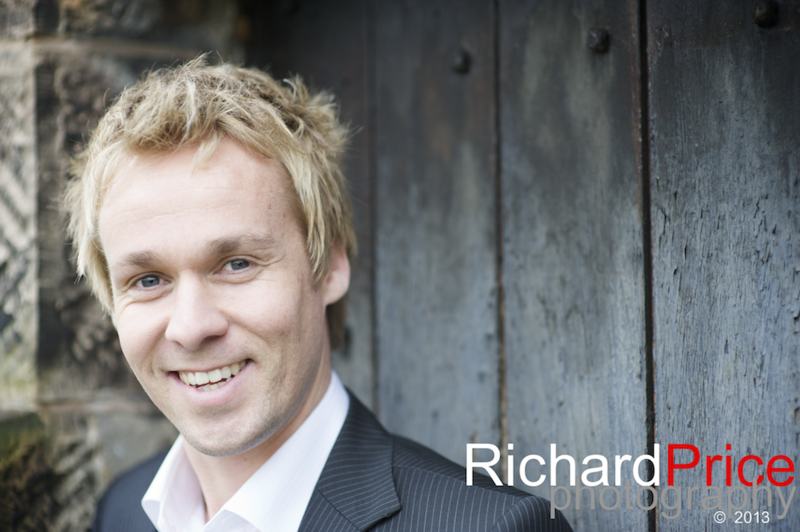 Headshots for artistes and musicians in Manchester and the surrounding areas. 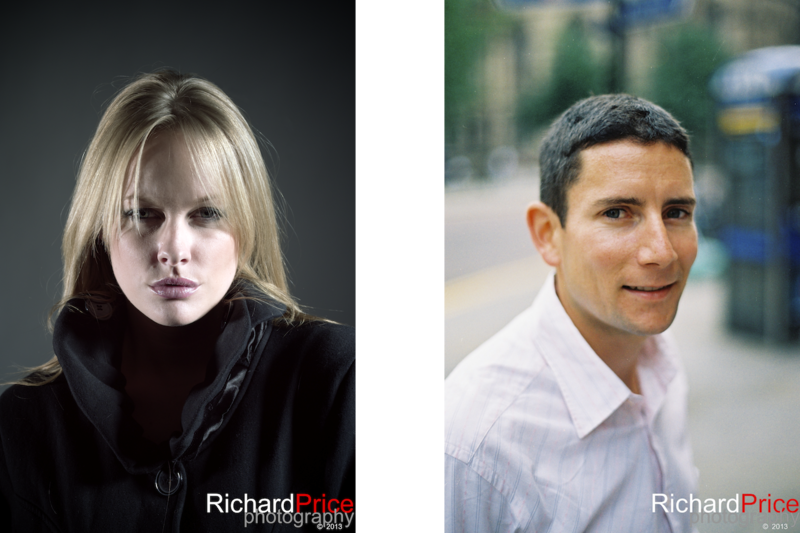 Model headshots, Manchester and the North-West. 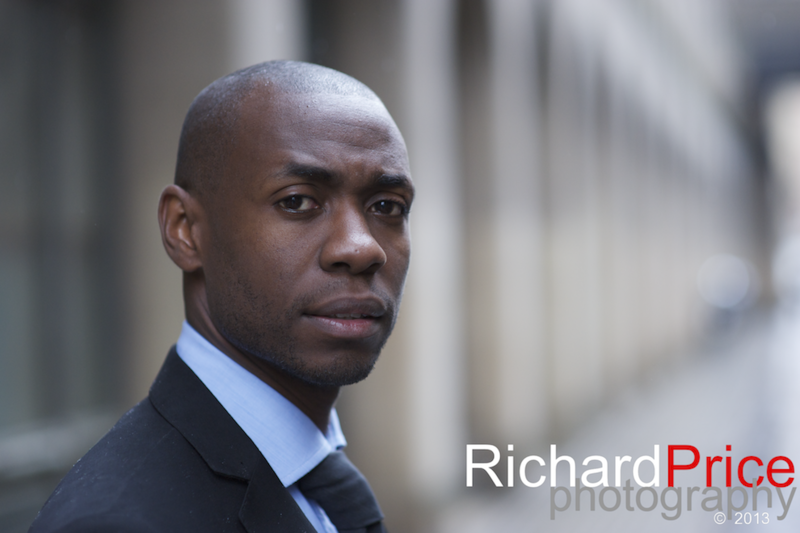 Headshots for your corporate and business needs. 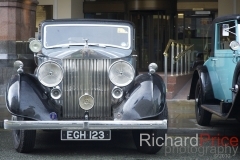 Manchester and Cheshire. 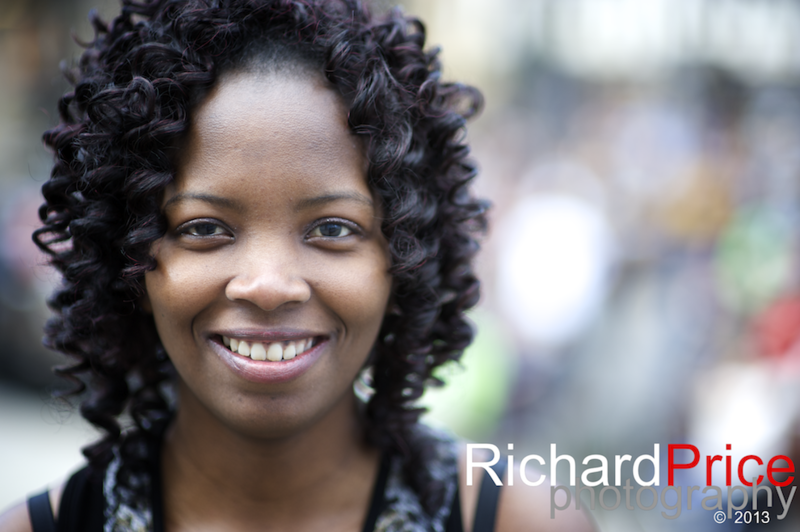 Performers and artistes headshots in Manchester. 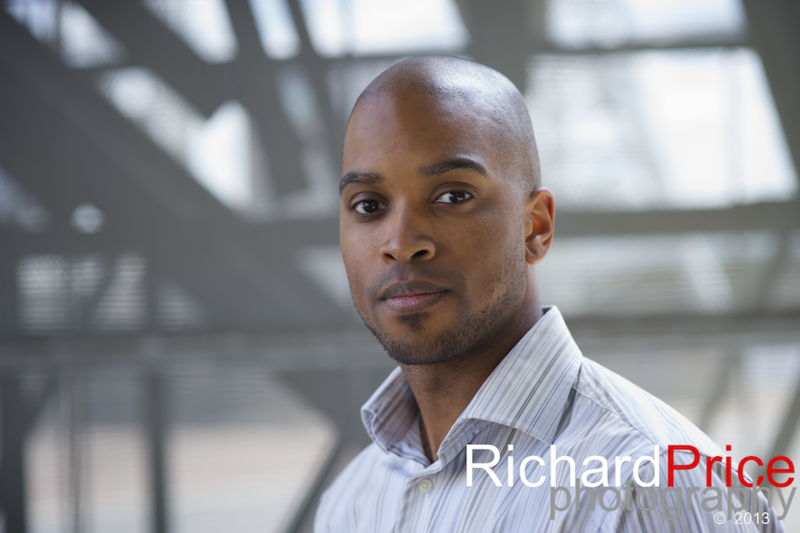 Professional headshots for actors spotlight and CastingCallPro profiles and models portfolios. 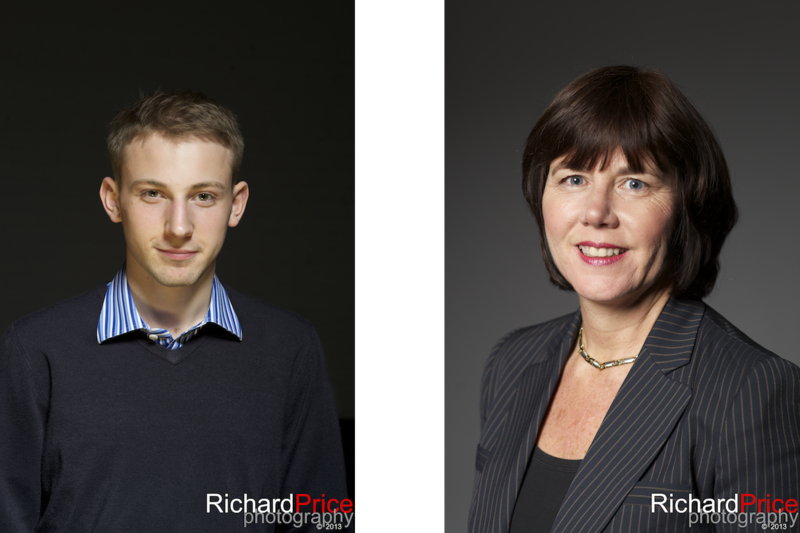 Corporate and business head shots, Manchester and the North-West. 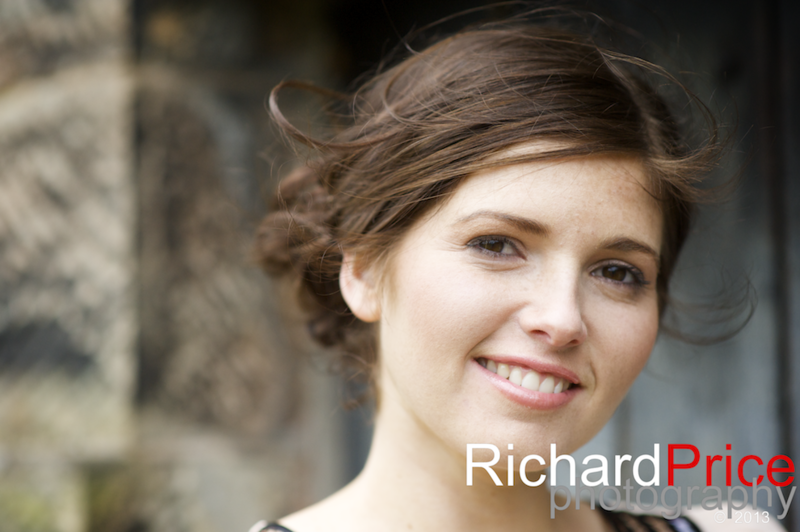 Models headshot photography, Manchester UK. 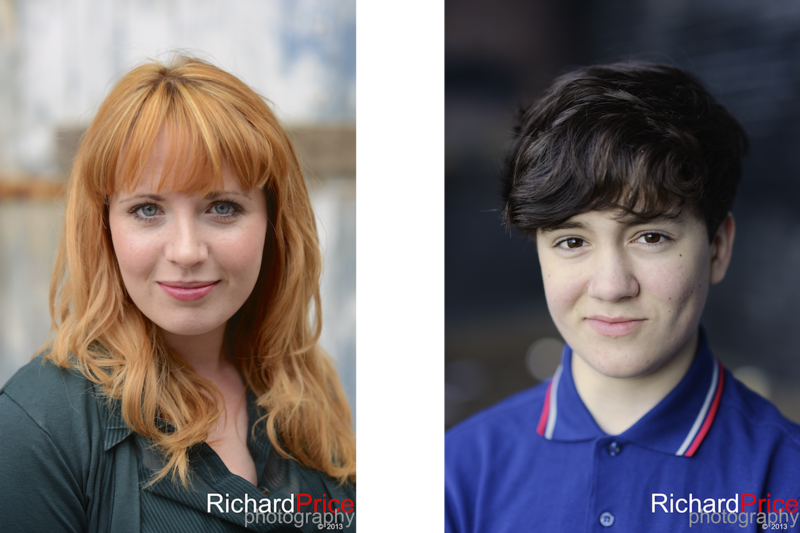 Headshots for performers, Manchester and the North-west. 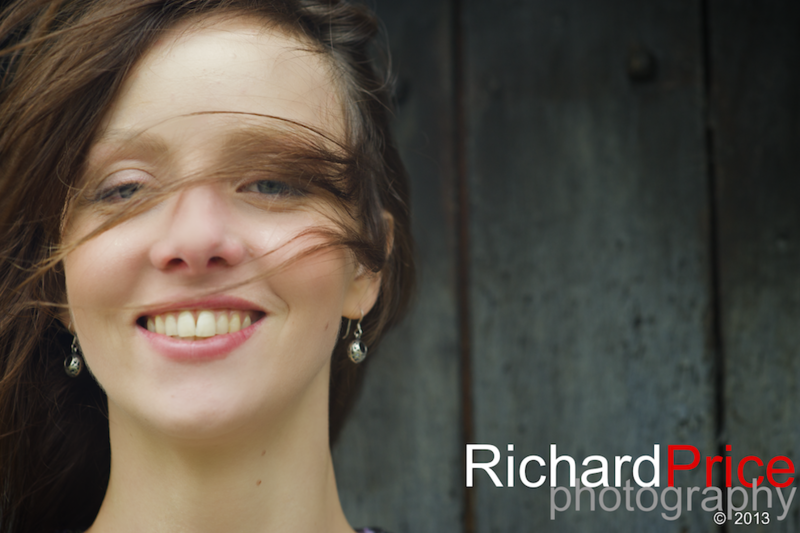 Headshots for models in and around the Manchester area. 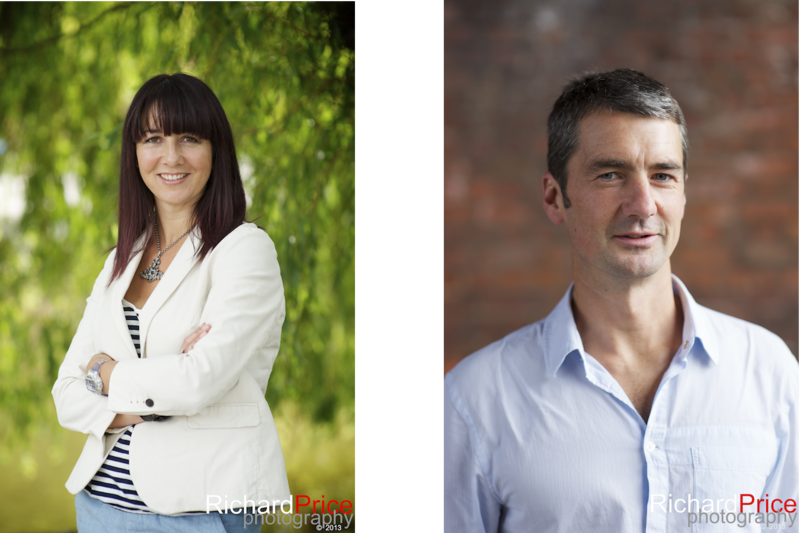 Manchester based business and professional headshots. 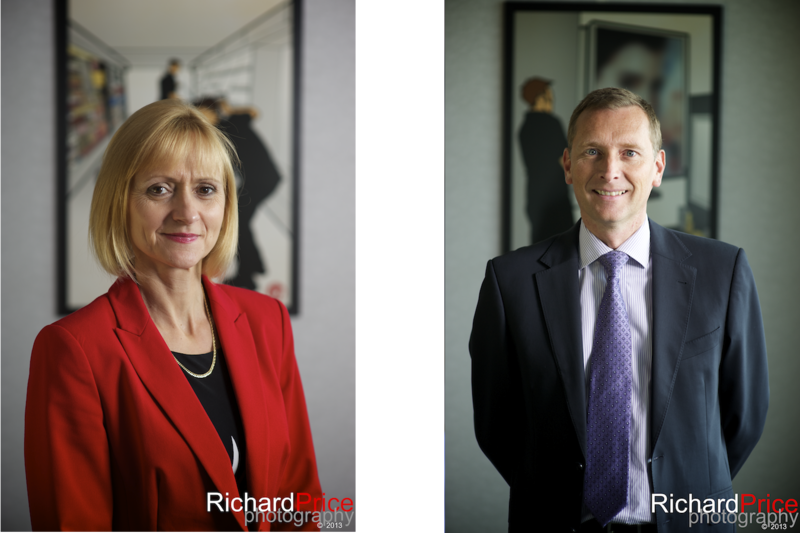 Corporate and business headshots in Manchester and Cheshire. 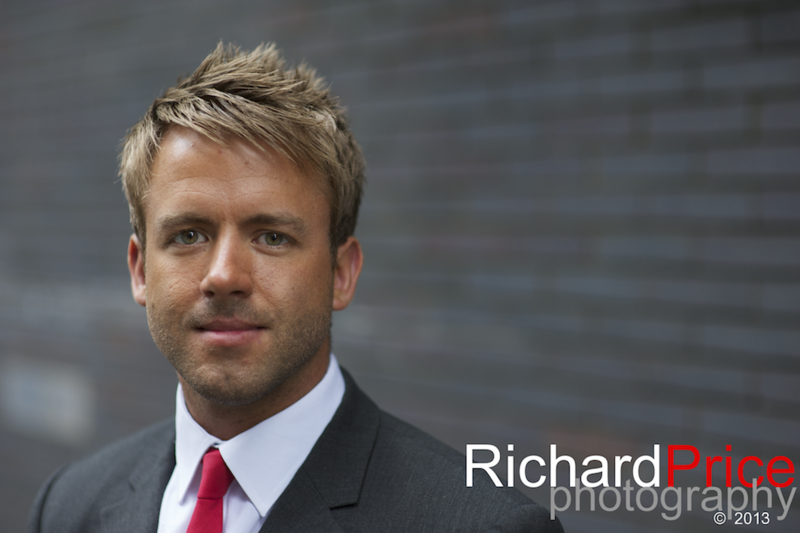 Headshots for your business in Manchester. 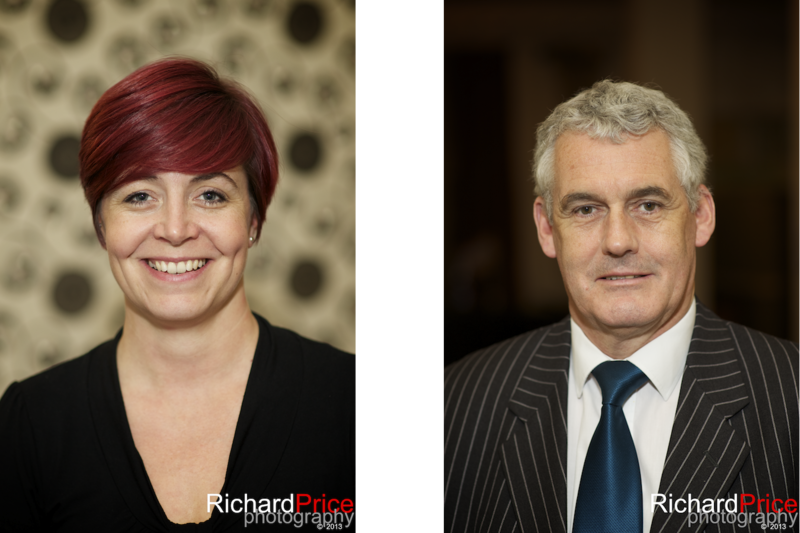 Corporate headshots for businesses in and around Manchester. 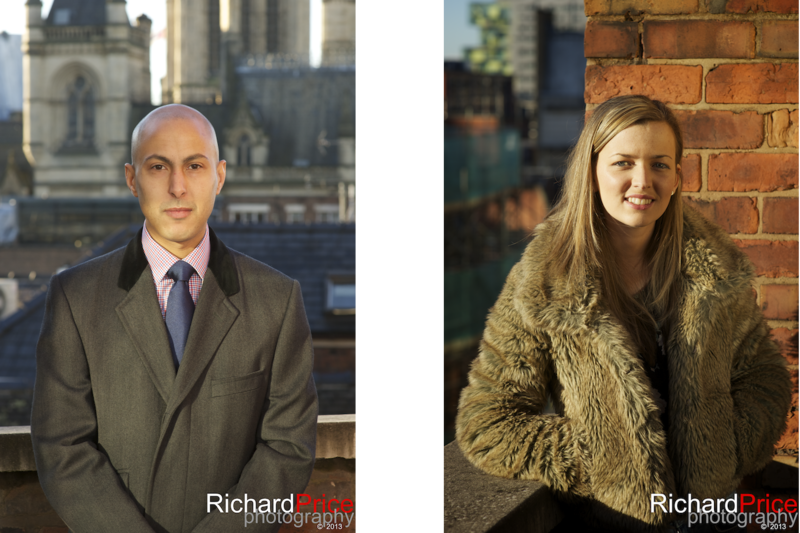 Commercial portraits using the Manchester city centre skyline as a backdrop. 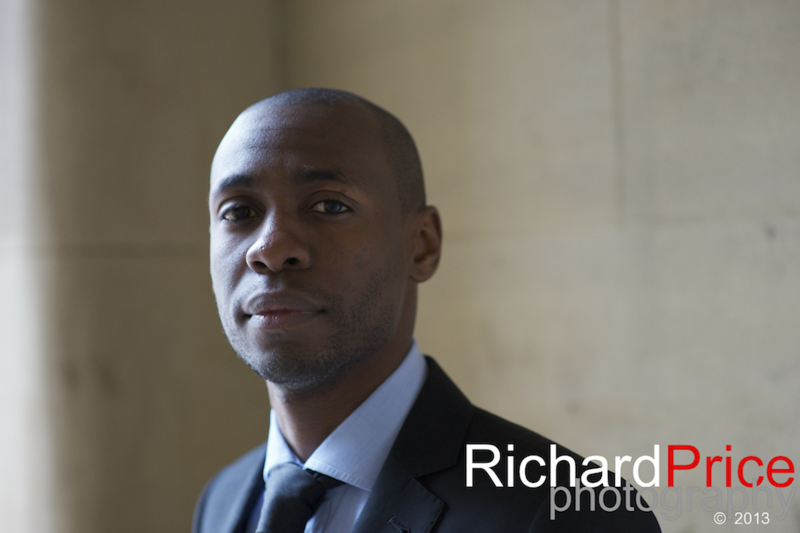 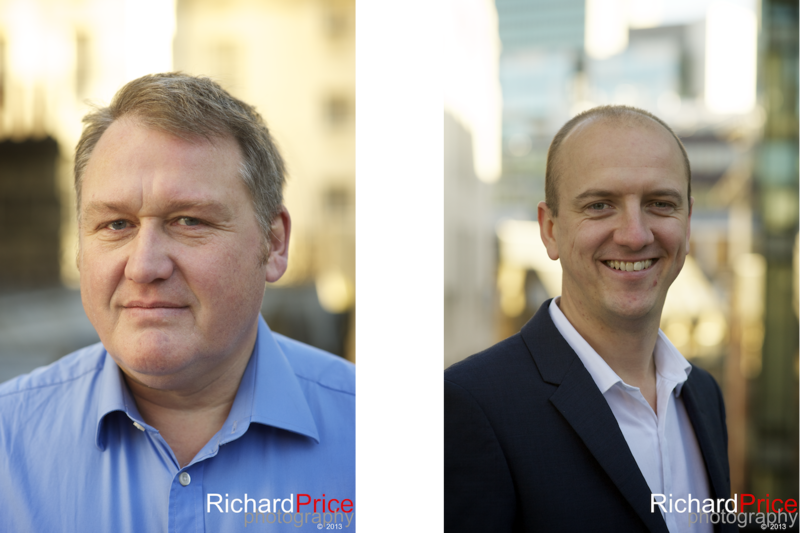 Corporate and business headshots in Manchester and surrounding areas. 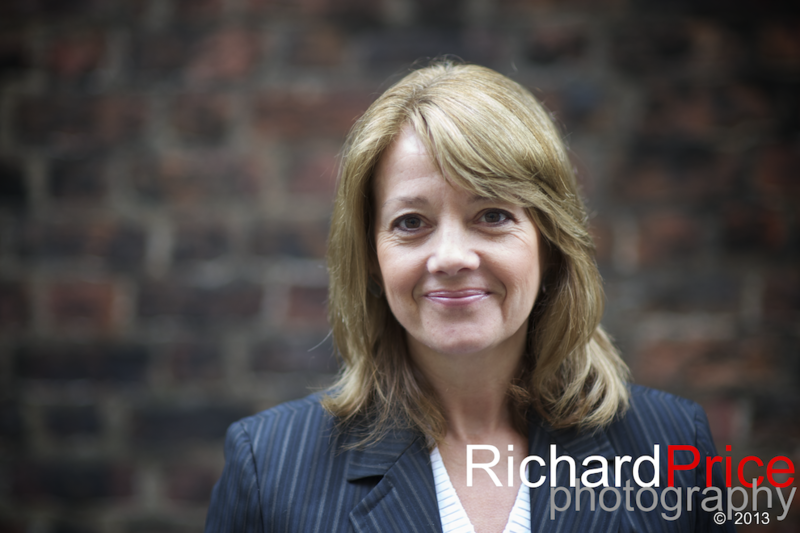 Business and corporate headshots in Manchester. 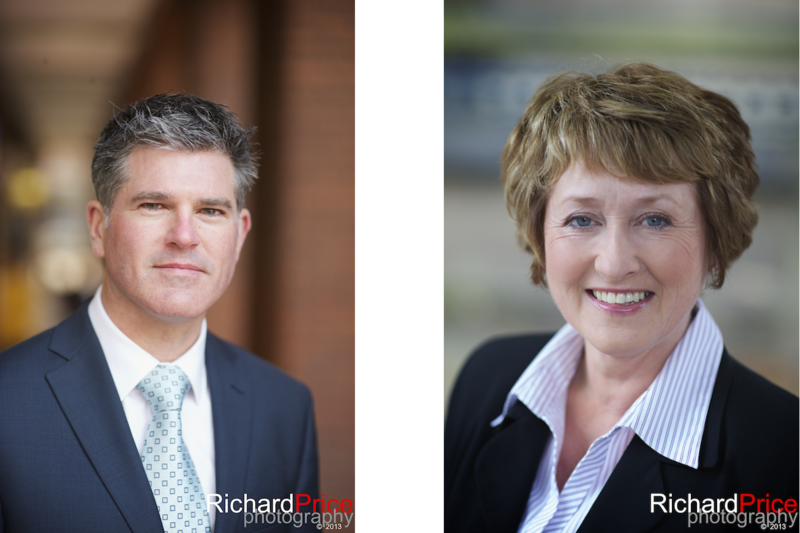 Business headshots and corporate portraits. 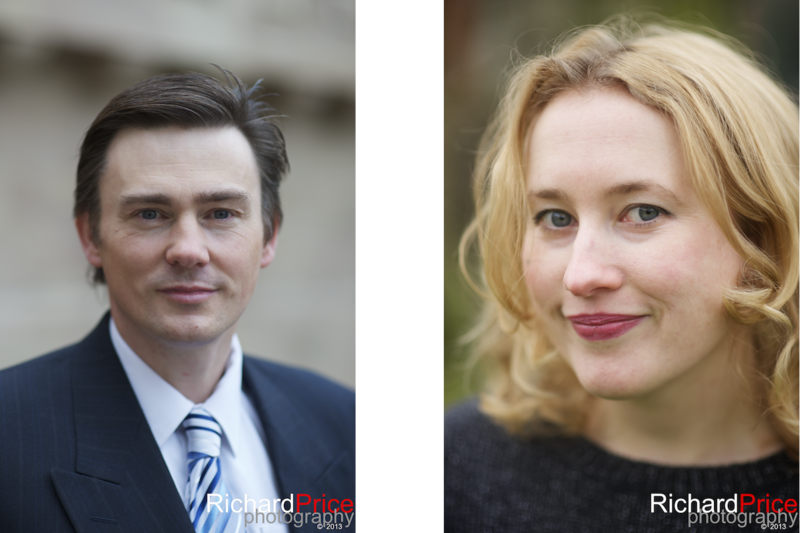 Headshots for business and commercial use. 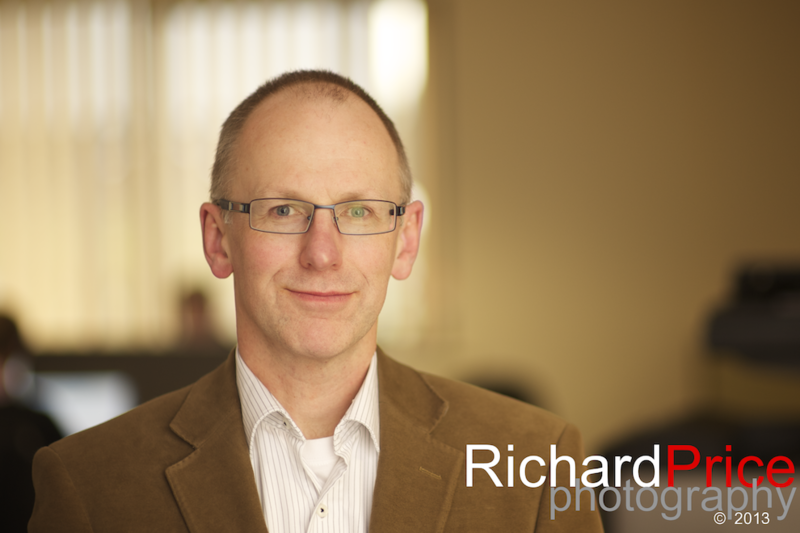 Portraits for business and commercial usage. 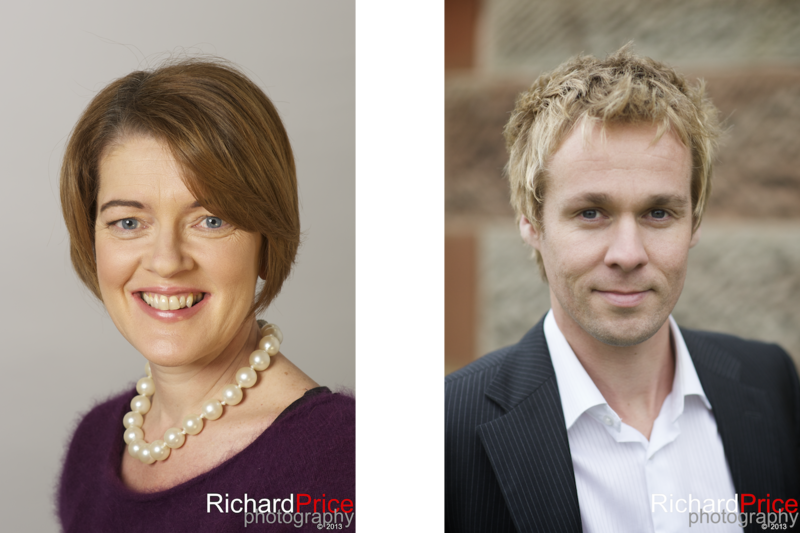 Headshot and portrait for businesses. 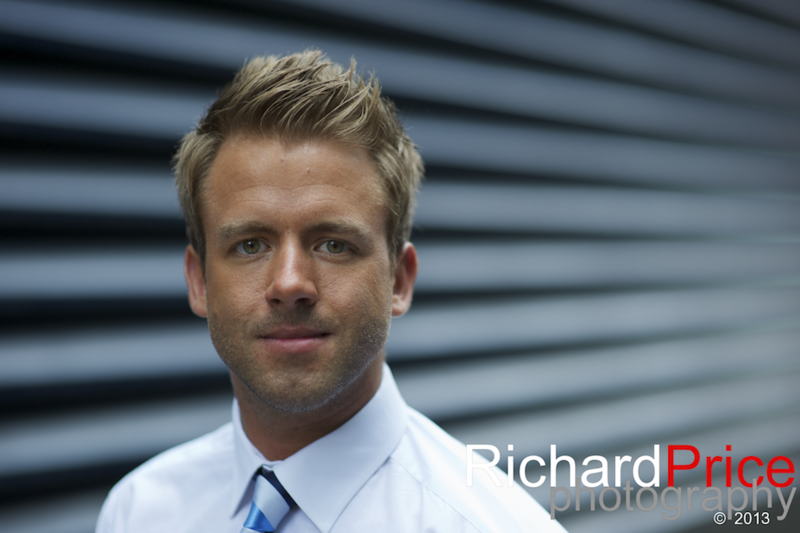 headshot for corporate and business, using the Manchester city centre skyline. 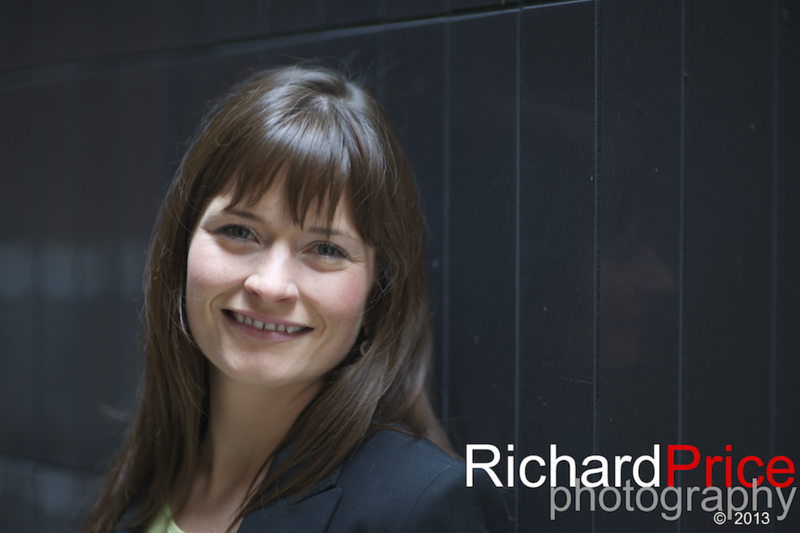 Headshots for actors and artistes in Manchester. 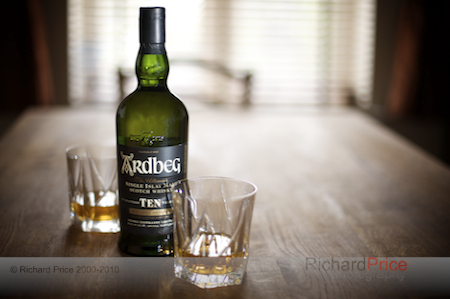 You do not have to settle for the bland and the unimaginative. 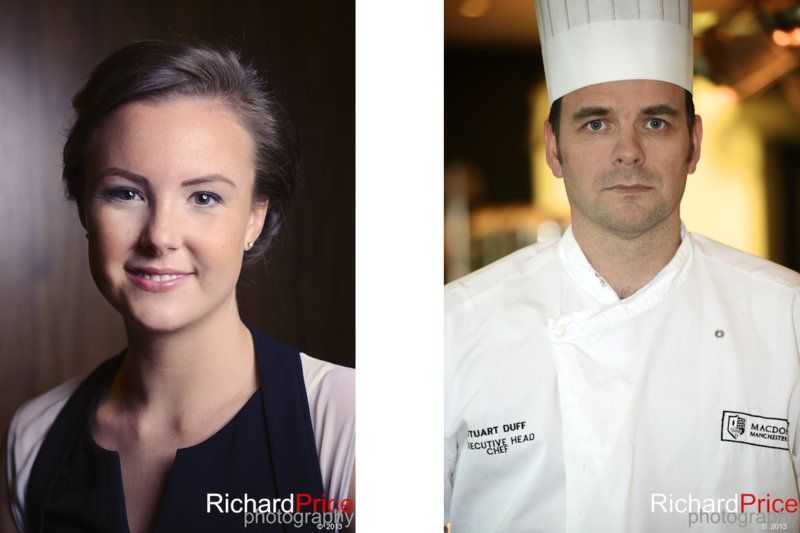 We know that your image is important to your brand, whether you are the CEO of a multinational business or an aspiring actor, we pay the same attention to detail to ensure you get images that work for you. 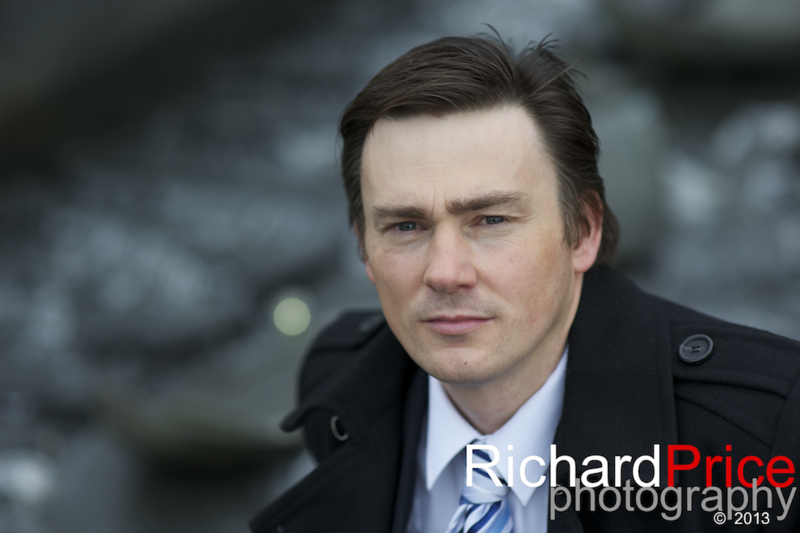 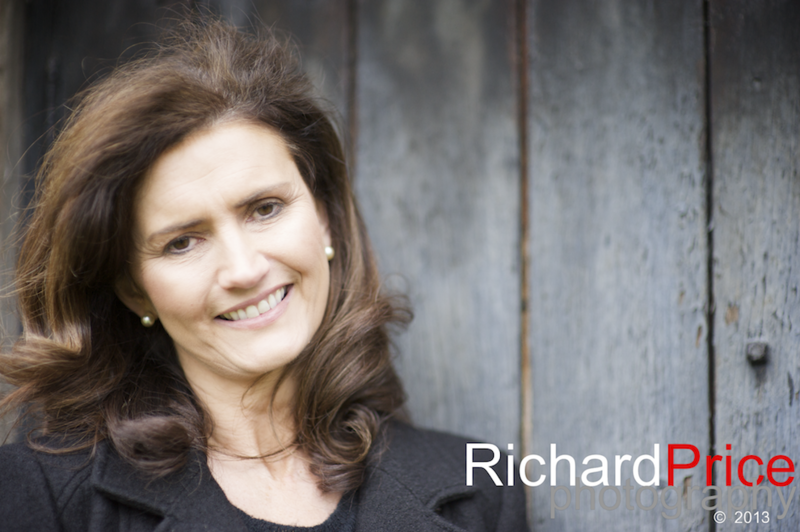 We can provide stylish corporate portraits and have a variety of headshot packages for actor’s and model’s portfolios. 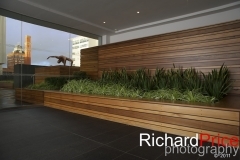 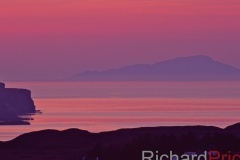 Follow the links below to find out details of our packages, pricing and what we can do for you.